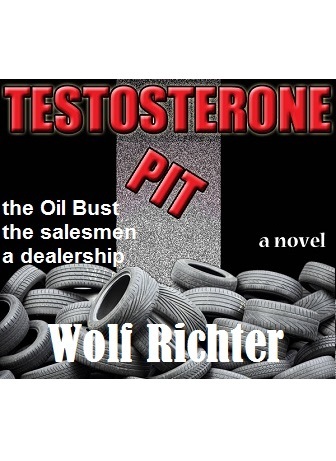 TESTOSTERONE PIT, a short, edgy, and humorous novel about car salesmen, their customers, managers, and shenanigans at a large Ford dealership. It will forever change the way you think about buying a car. 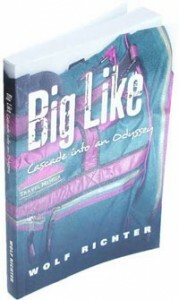 Written by an insider (yours truly). 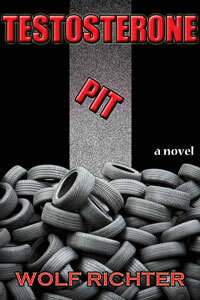 Read the first few chapters of TESTOSTERONE PIT for free on AMAZON. Or San Francisco Fog. The marine layer is blowing in from the Golden Gate at sunset and smothers Alcatraz. Sticking out behind it: Angel Island.